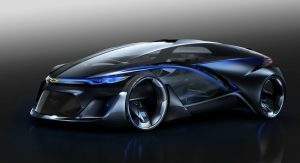 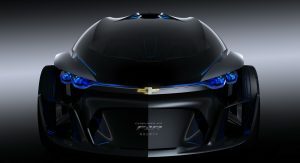 GM has lifted the veils of the Chevrolet-FNR, an autonomous electric concept vehicle that offers a glimpse at mobility of the future. 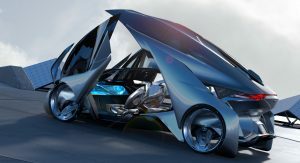 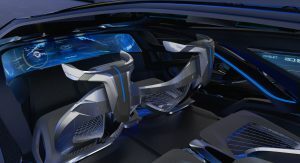 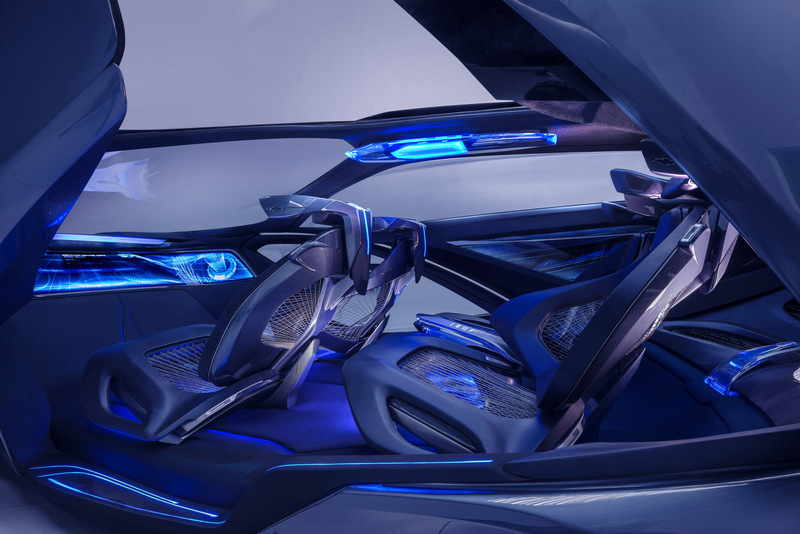 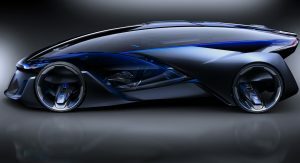 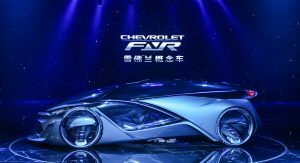 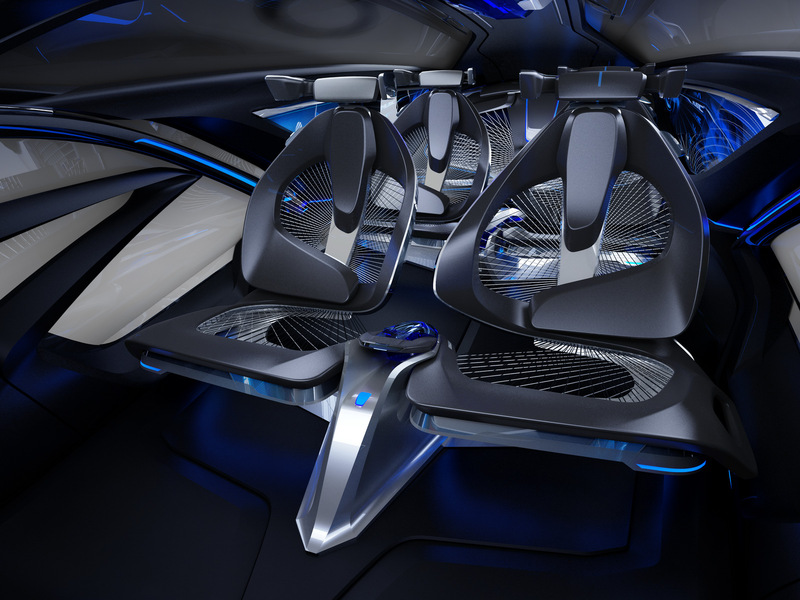 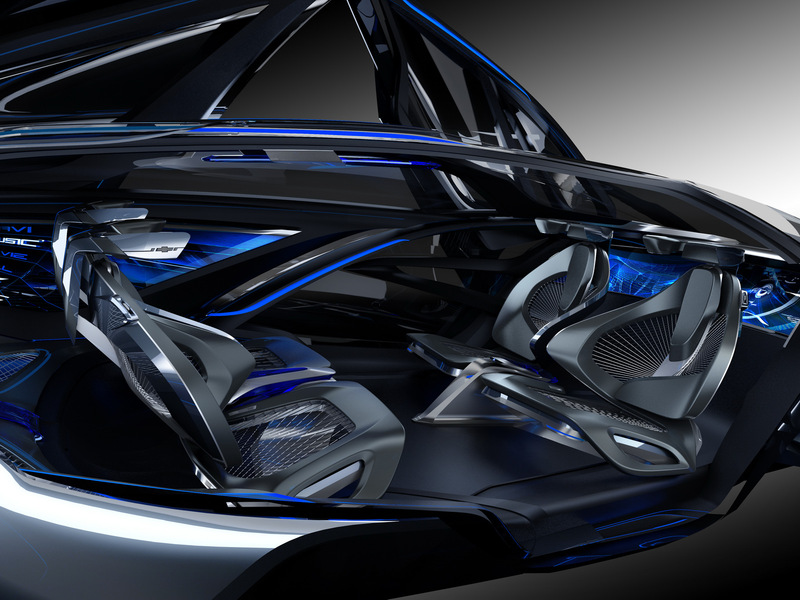 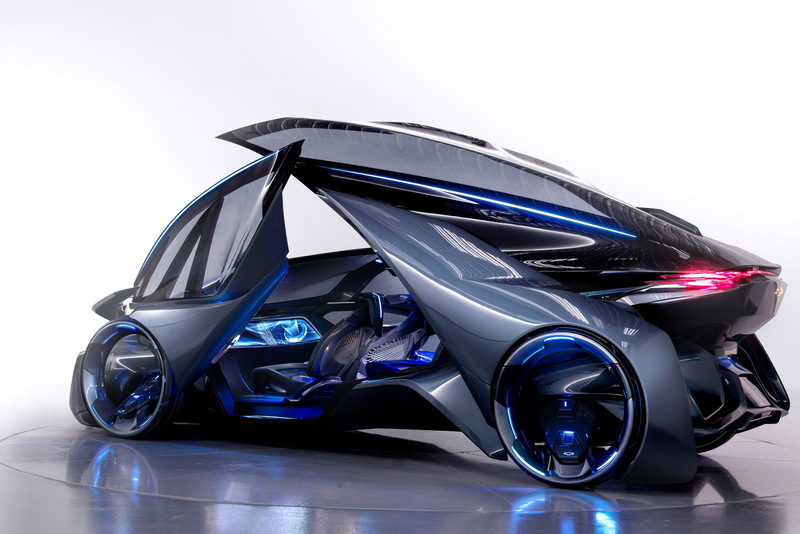 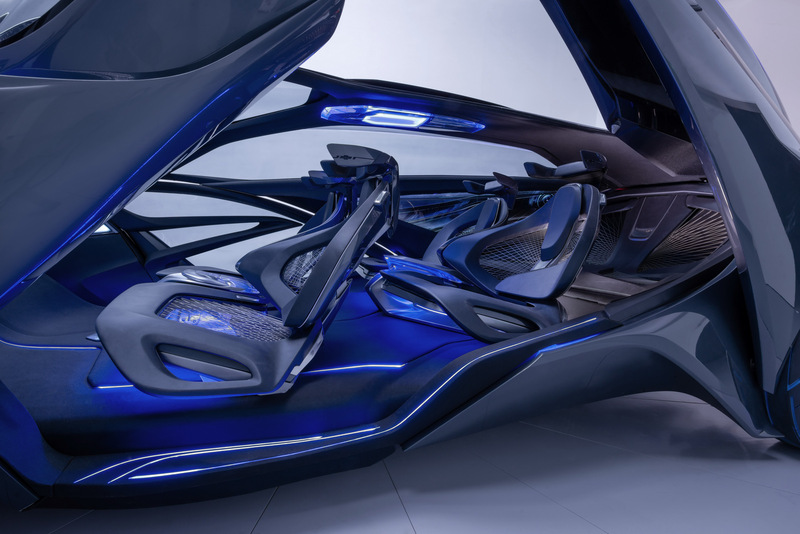 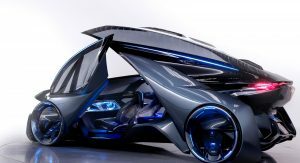 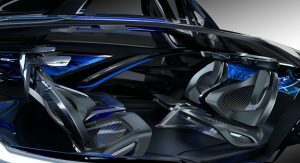 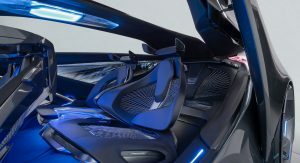 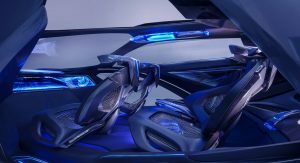 Developed in Shanghai by GM’s Pan Asia Technical Automotive Center (PATAC) joint venture, the Chevrolet-FNR features a futuristic capsule design with crystal laser headlights and taillights, dragonfly dual swing doors, magnetic hubless wheel electric motors and a wireless auto-charge system. 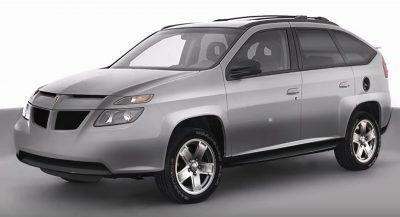 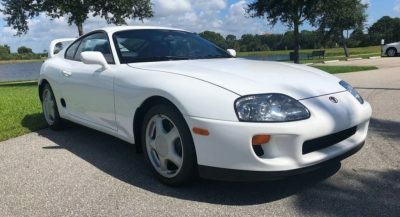 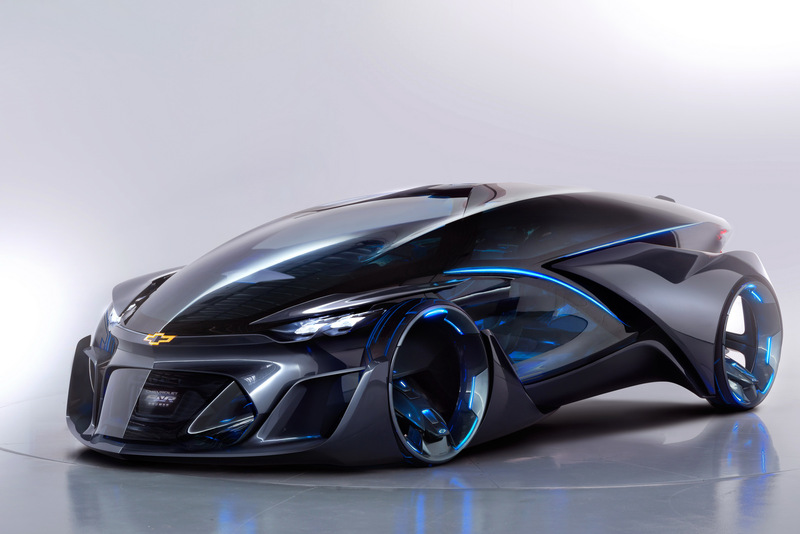 The vehicle is equipped with a range of intelligent technologies that GM says are usually seen only in science fiction movies. 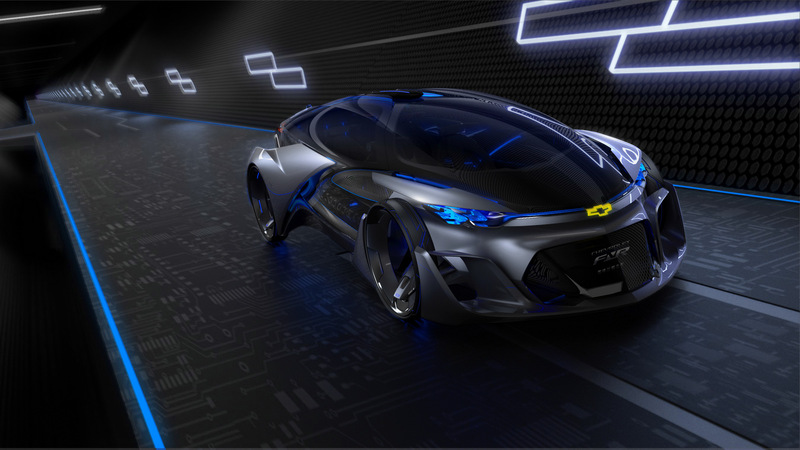 These include sensors and roof-mounted radar that can map out the environment to enable driverless operation, Chevy Intelligent Assistant and iris recognition start. 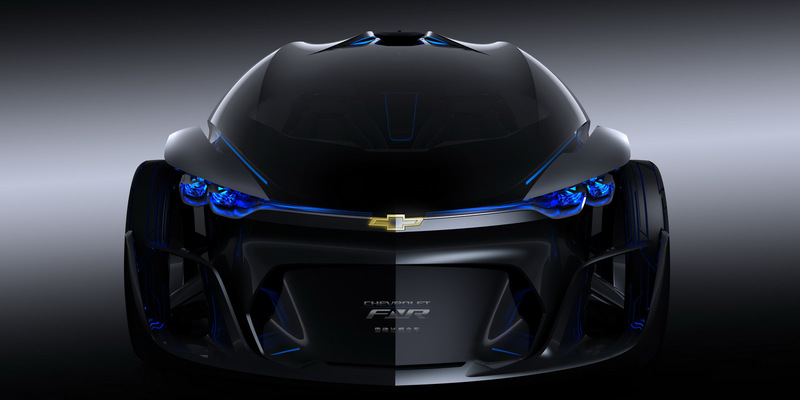 Furthermore, the Chevrolet-FNR can also serve as a “personal assistant” to map out the best route to the driver’s destination of choice. 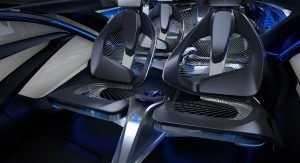 When operating in self-driving mode, the front seats can swivel 180 degrees to face the rear seats, for a cozier setting. 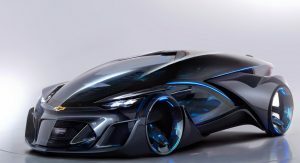 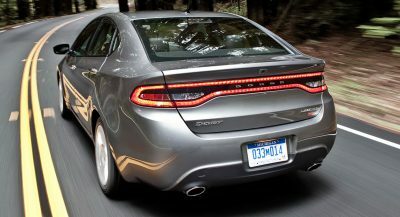 The driver can switch back to manual mode through the gesture control feature. 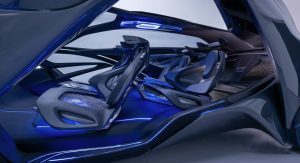 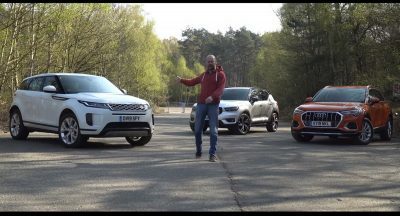 GM says that the engineering, design and electrification teams’ brief was to create a unique, intelligent vehicle for tomorrow’s younger consumers by utilizing innovative car networking technology. 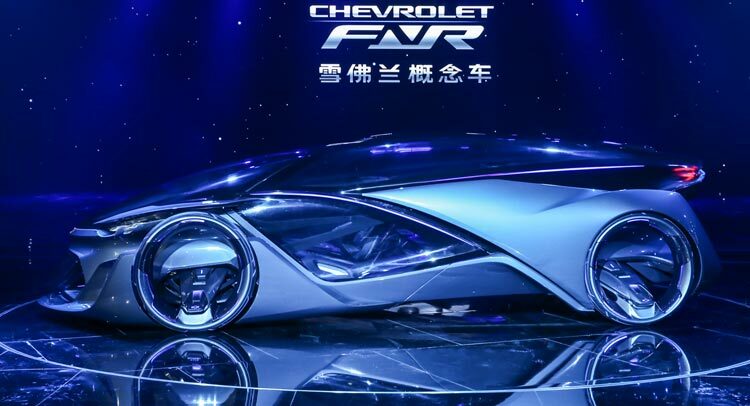 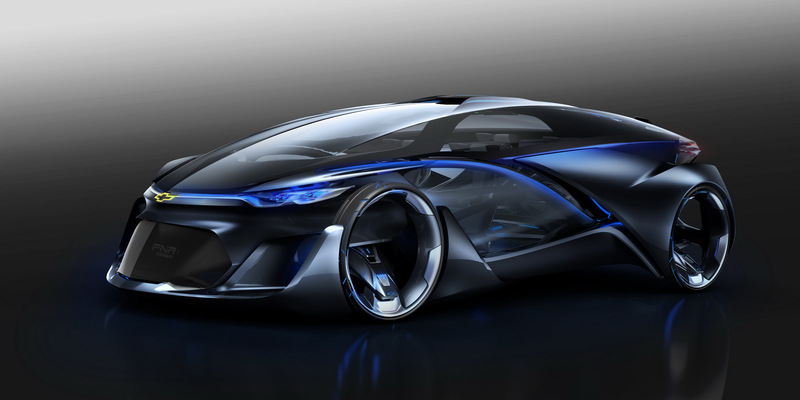 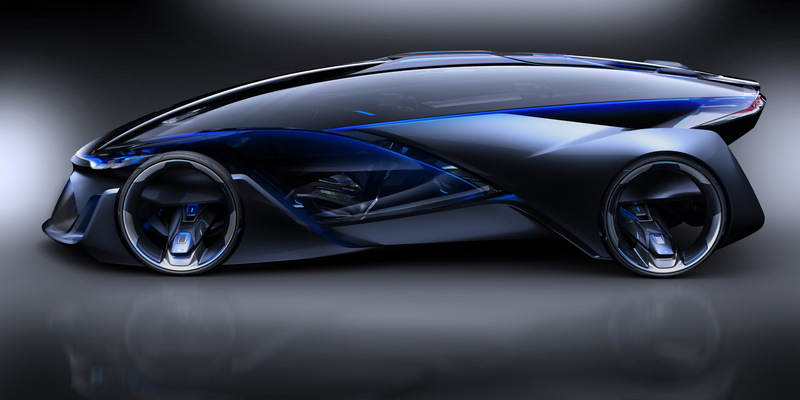 The Chevrolet-FNR concept marks the 10th anniversary of the bow tie brand in China. 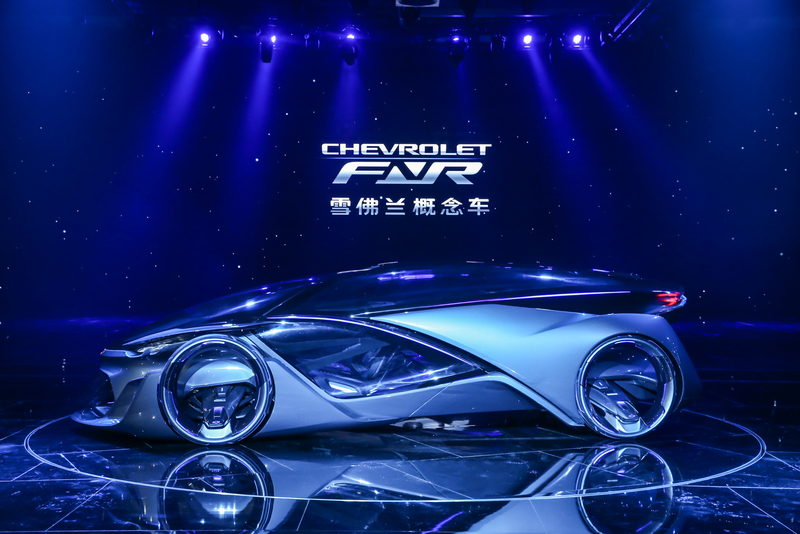 The brand’s booth at the Shanghai Auto Show also includes the all-new Malibu for China as well as 12 other models.